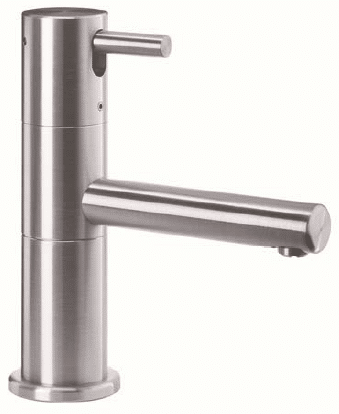 Stainless Steel recessed soap dispenser (VELTIA 03202.S). Designed for high frequency use. Horizontal door with security lock for soap refill. 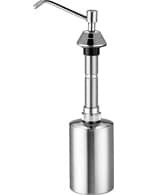 Soap Dispenser with Stainles Steel Push button for built in (VELTIA 03100). Finish in Stainless Steel brilliant. Security key for refilling from top. 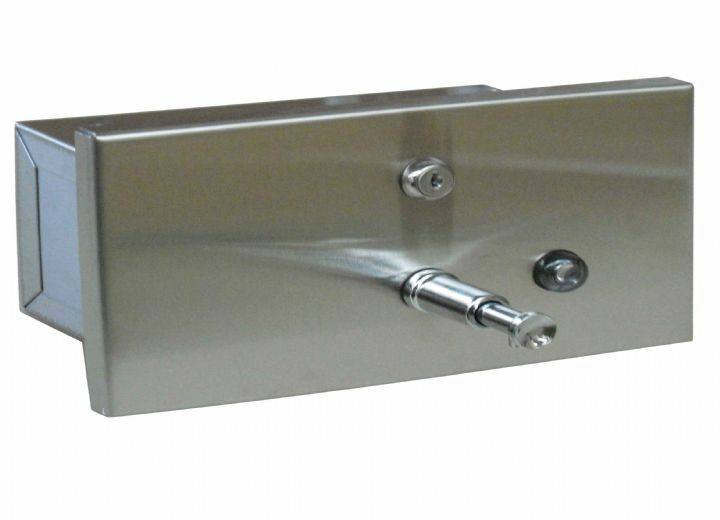 Push button soap dispenser to built-in (VELTIA 03101.B). Stainless steel head, container and stem made of ABS. 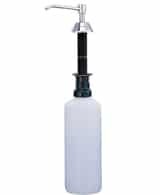 Suitable for public areas with high frequency use. Suitable for public places of high frequency of use. Equipped with safety key to fill it in the top.